Jeffrey Mason is a first year MA student in the Department of Economics at George Mason University. Jeffrey graduated from the University of Maryland with a BA in economics. 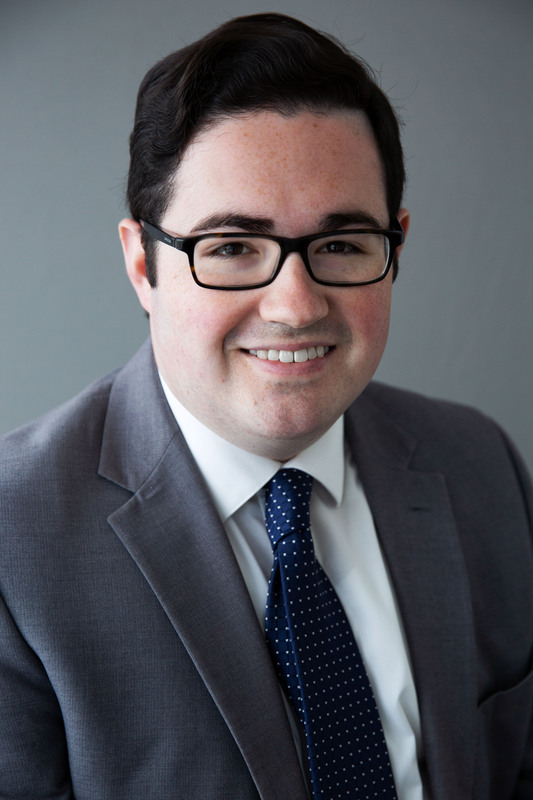 He previously worked on immigration policy as an intern at the National Immigration Forum, the Niskanen Center, and the Bipartisan Policy Center. His research interests include immigration, international trade, urban policy, and rent-seeking. Passing Orrin Hatch's Torch on High-Skill Immigration?